We take great pride in our fragrance selection & we would never offer something that we don't personally love. We have a little bit for everyone & a very unique selection. Exotic and delicate. 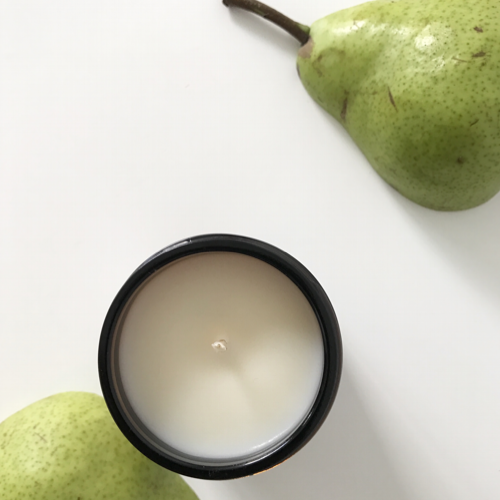 A perfect match of the exquisite lychee and the softness of peony petals combining to give a delicious oriental scent. Both floral & fruity this fragrance offers a subtle air of opulence, luxury & decadence. This fragrance brings a warm, earthy feeling to any home. 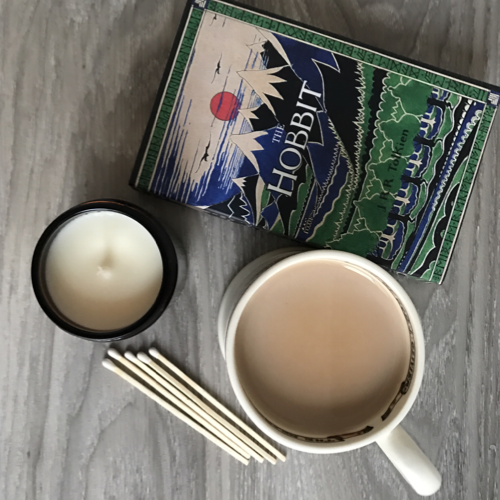 With the fresh aromas of pine needles, cinnamon, bergamot & nutmeg, complemented by hints of oriental amber, patchouli & cedarwood. Every candle is unique, just as every one has there own unique tastes. 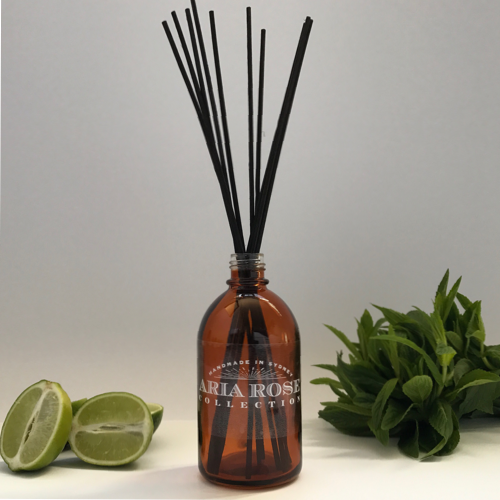 With our range we want to offer a fragrance for everyone & we like to be a little different. 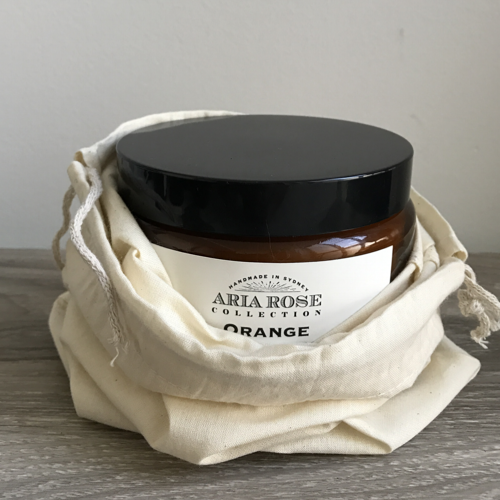 ​This sweet orange & bergamot candle contains a zesty blend of floral and citrus notes. Merged with rosewood, pine needle patchouli & lavender bud this fragrance is just divine. Delicious, zesty & sweet., perfect for a lazy summer afternoon. 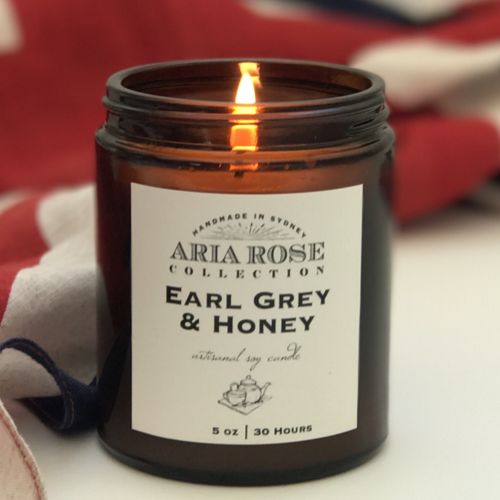 With notes of Earl Grey, honey, bergamot and with a twist of lemon this heavenly fragrance is our choice for spring. As a chandler there are certain fragrances that are a must. 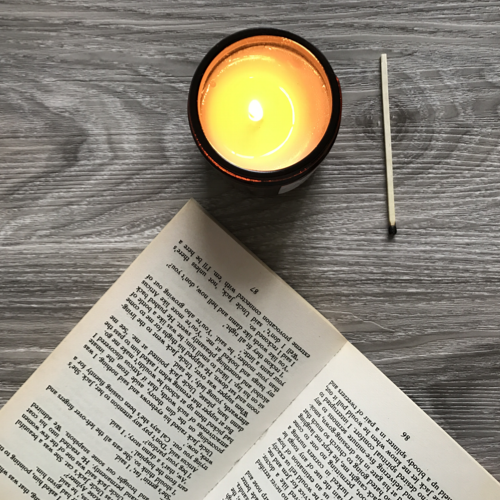 These are the classic candles that will never go out of style. 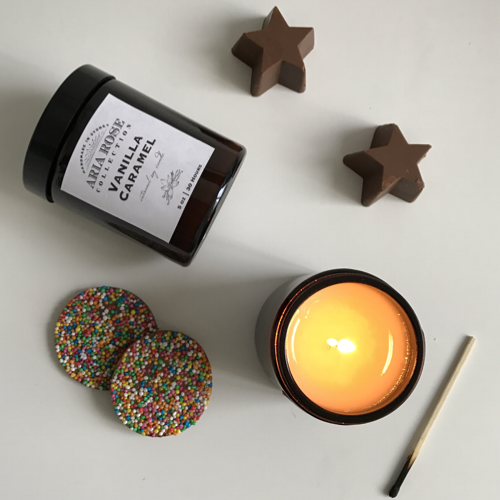 Indulge, a sweet & salty buttery caramel scent is balanced perfectly with rich creamy vanilla, coconut & tonka bean. Smelling good enough to eat this fragrance is delicious and indulgent. 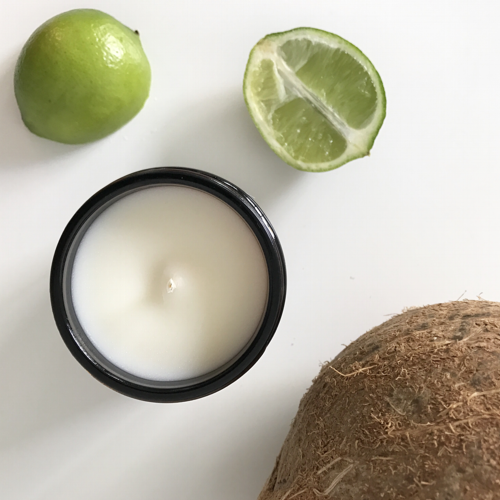 A tantalizing infusion of fresh coconut, lime and invigorating verbena. 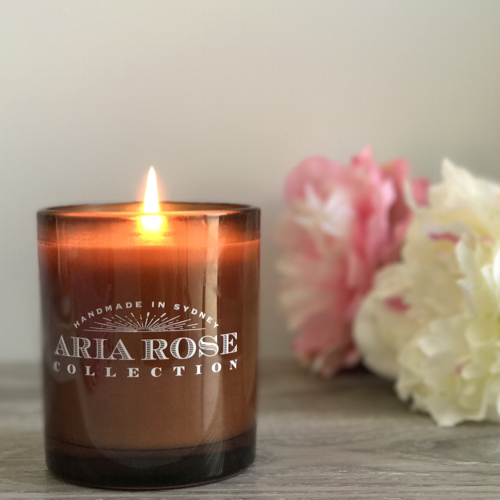 This candle is a real classic and the ultimate refresher for those hot summer nights it’s truly tropical fragrance.